Need a break this Lunar New Year? We’ve got ‘em destinations cherry-picked just for you! The upcoming Lunar New Year in February, also known as the Spring Festival, is a big deal in countries that are influenced by Chinese culture or those with a majority Chinese population. In China, there will be a mass exodus of people heading back to their hometowns to celebrate and public transportation will be severely strained. Other countries that will come to a standstill for the week-long holiday include Taiwan, Hong Kong, Macau, Vietnam and to a lesser extent, Malaysia and Singapore. So is it a good time to travel? In this list, we recommend you five places you can spend the Lunar New Year break without worrying about difficulties finding food or accommodation. Penang is one of the few places in Malaysia that you would want to visit, rather than avoid, during the Lunar New Year period. 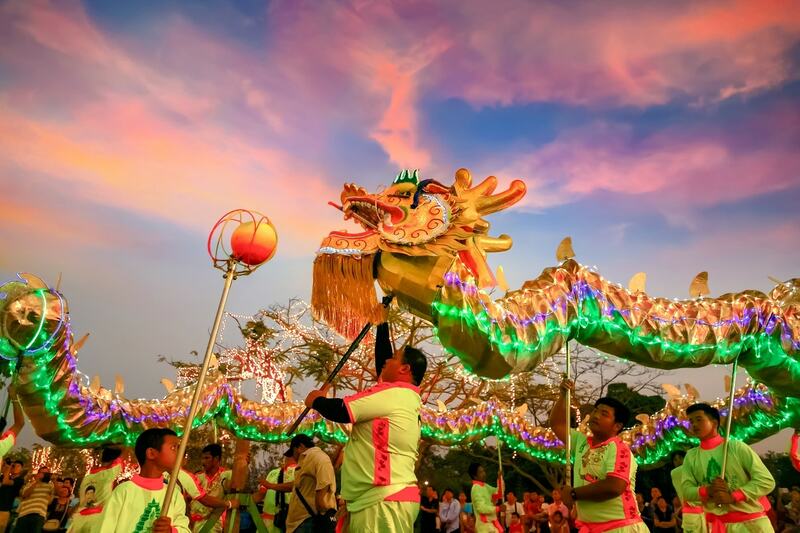 Thanks to its majority Chinese population, the entire 15 days will be filled with activities ranging from lion dance performances, fireworks display and temple light-ups to street parades, cultural shows and even a hot air balloon fiesta. In case you’re wondering if you can find restaurants open for business during the festive week, fear not. As a multi-cultural city, there are many Malay and Indian restaurants open for business as usual. 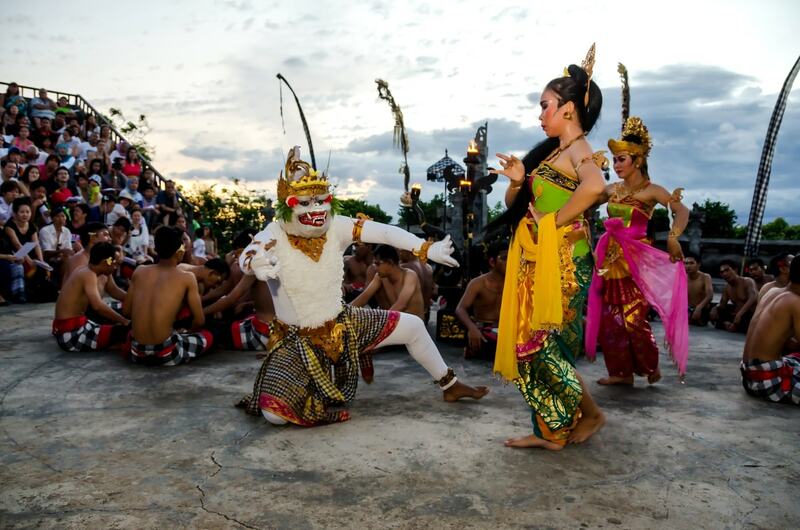 If you’re seeking a getaway – and not be reminded of the Lunar New Year season – then Bali’s your ideal destination. Here, you would more likely hear the hypnotic sounds of gamelan music rather than the booming lion dance performances as the majority of locals are Hindus. Within the island are several destinations to choose from depending on your preference: Kuta, if you love to party and mix with the beach bums; Lovina if you just want to relax; Sanur for a more laidback beach getaway; Seminyak or Jimbaran if you prefer a place that’s more upmarket; and last but not least, Ubud, the cultural heart of Bali. Siem Reap is another city where you do not have to worry about being stranded during the Lunar New Year break. There is more to see here than just the famous temple, Angkor Wat. The smaller ones like Bayon, Angkor Thom and Preah Khan are also worth exploring. And when you are done with temples, hop onboard a boat at Tonle Sap, Southeast Asia’s largest freshwater lake, to visit one of the floating villages to see how the locals live. Back at Siem Reap downtown, you should also check out the old market Psar Chaa. 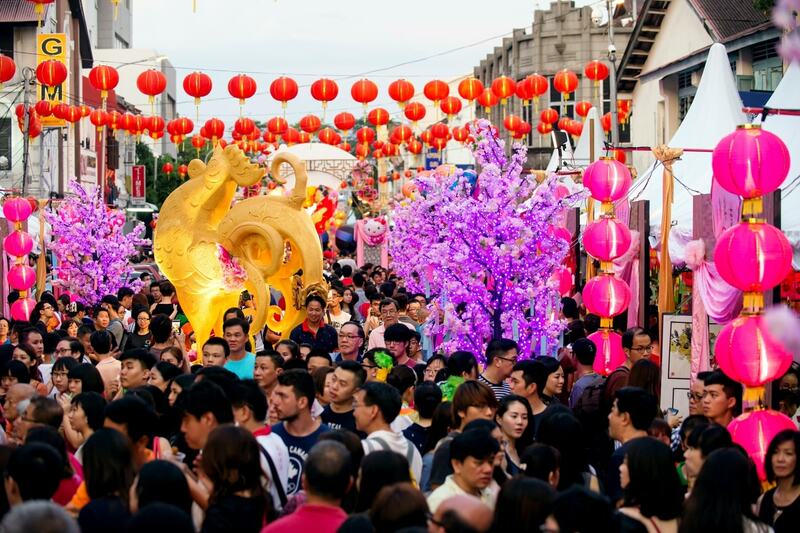 For the Lunar New Year season, Sydney has a festival programme lasting 10 days starting from February 1, filled with cultural events, markets, tours, exhibitions and entertainment. 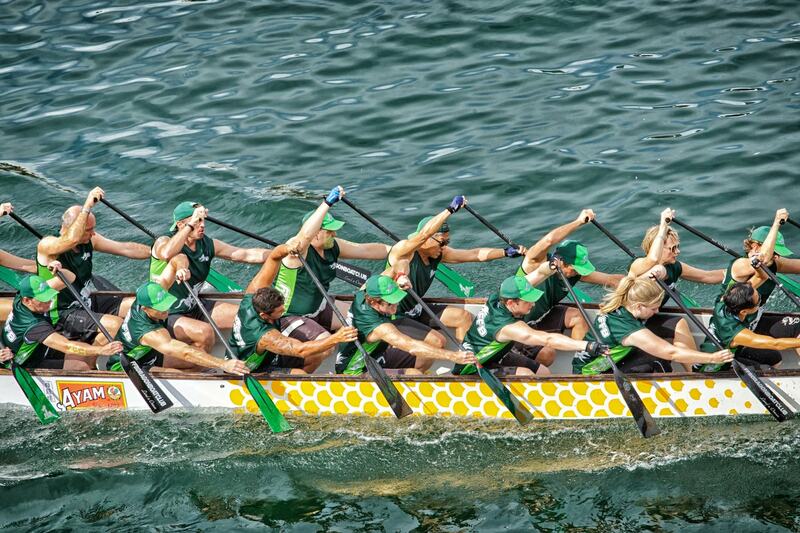 Highlights include the lantern exhibition at Circular Quay and the popular Dragon Boat Races at Darling Harbour which see teams competing in 12-metre-long boats. Most of the events are centred around Chinatown. As the largest Chinatown outside Asia, and the oldest in the United States, San Francisco’s Chinatown knows how to turn on a show during the buzz of Lunar New Year. The city will be hosting a series of events running up to a Grand Chinese New Year Parade on February 23, said to be one of the biggest in the world. 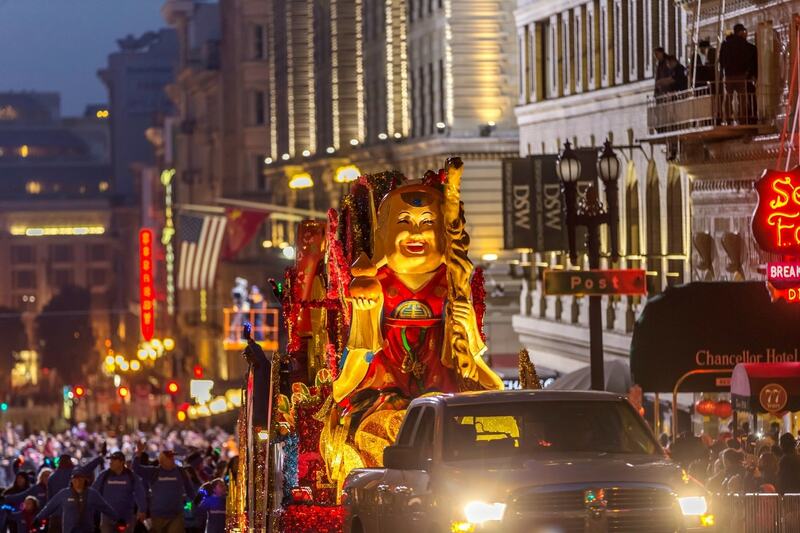 The parade will feature more than 100 floats and assorted performances including a 28-foot-long Golden Dragon float. While some of the shops and restaurants may be closed, there are plenty of other options outside Chinatown. Well, if you’re feeling the dogged need to get away from the yearly Lunar New Year frenzy, you know what to do – pack your bags and make that ‘great escape’!